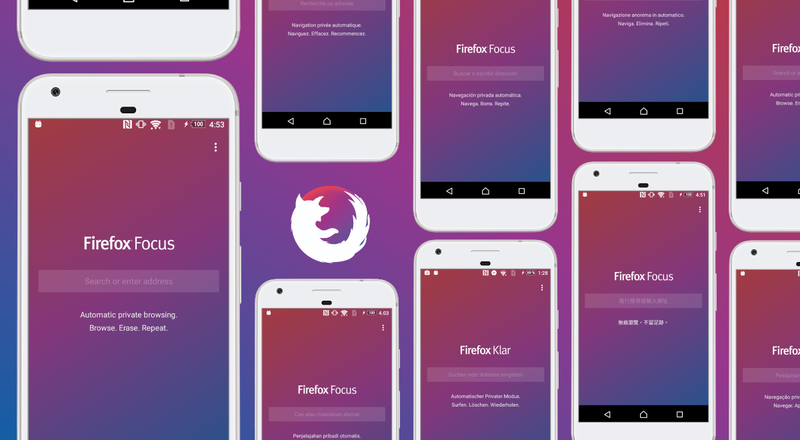 Firefox Focus was launched in June of 2017 as a privacy-focused browser with no bells and whistles. The main features of the browser include its small install size, ad tracking blockers, and better private browsing. It is a go-to browser for those who want to occasionally browse the web as secure as possible. A new ticket in Bugzilla (Mozilla’s bug tracking platform) reveals that developers are working to bring ad-blocking to the Firefox Focus 9.0. Now, if you’ve been using Firefox Focus, you may have noticed some ads were already blocked. That’s because Focus blocks tracking and some of these ads have trackers attached. That’s why sometimes you won’t see ads on certain websites. Starting from Focus 9.0, you should not see ads on any website. Focus 9.0 is scheduled to be released on February 12th. According to the ticket, the feature will be in the testing mode for the first 3 weeks of the release. The developers want to know how ad-blocking affects average page load time and how many users will use it. They will roll out ad-blocking to only 50% of users at first to see how it affects the usage of the application. Ad-blocking is definitely something a privacy-oriented browser needs. Most of the trackers, cookies, and other identification methods are built into the ads for the “personalized user experience.” Security concerns aside, I don’t think you’d want ads on the websites you’d use Firefox Focus for. You can download the current version of Focus from the link below.